Continuous Delivery and Agile Development produce rapid releases that need high-quality testing coverage to avoid catastrophic failures. 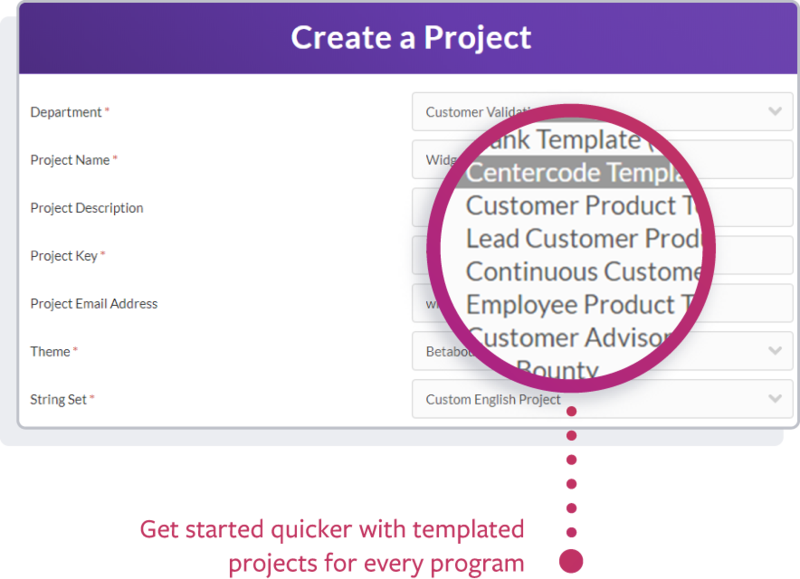 Centercode’s Customer Validation Platform empowers Agile teams to create flexible projects, maintain high user participation rates, and rapidly draw in continuous product insights to support high-speed development. Your project teams move fast - your feedback collection should too. Keep your projects going with a group of continuously engaged testers who are ready to give feedback on your latest builds. Make smart product decisions by pulling in customer feedback that is automatically prioritized based on severity and popularity, and putting it to immediate use. 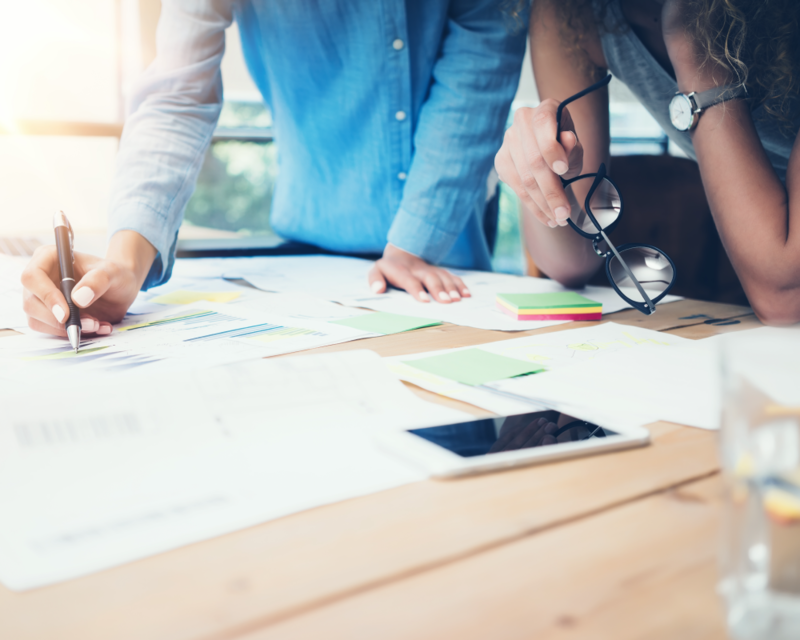 Outmaneuver the competition as your customers reveal insights that help you build the best possible product and a roadmap that is aligned with market needs. "The Centercode Platform allowed us to integrate Customer Validation throughout our entire development process and standardize vital information for the rest of the company. Today, executives want our data from design through release, and they won't launch without our tests." Keep customer feedback flowing throughout every newly released build to ensure product success. Ensure integrated builds are stable by leveraging customer tests each time your builds sync. Continuously update your Beta builds and collect feedback that helps your software improve. Leverage feedback to prioritize your efforts as you continuously improve and release new builds. There is no need to juggle tools when all the features you need to manage your projects are on one platform. 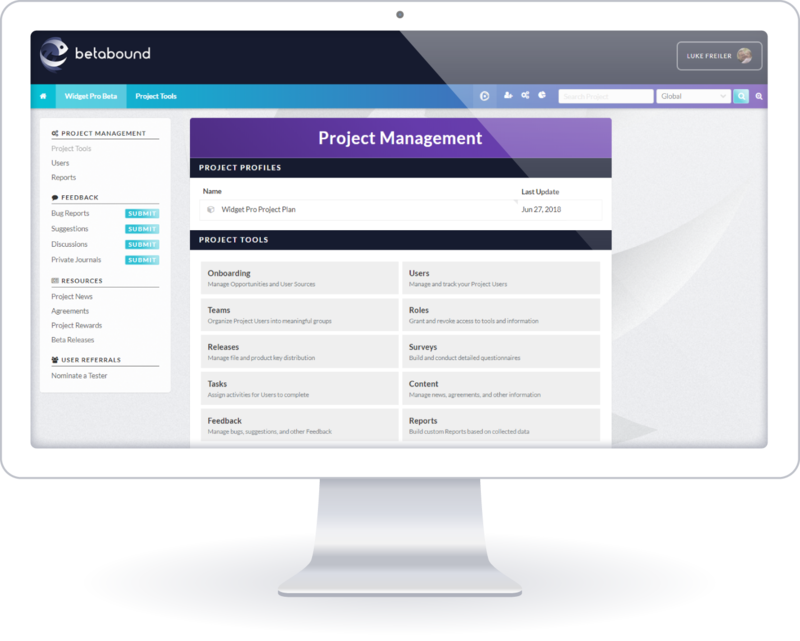 Leverage easy tester onboarding, comprehensive project management, powerful reports, and much more. Processes, best practices, and resources to consistently manage more successful projects. Utilize a proven framework developed from decades of experience to get started faster and achieve better results. 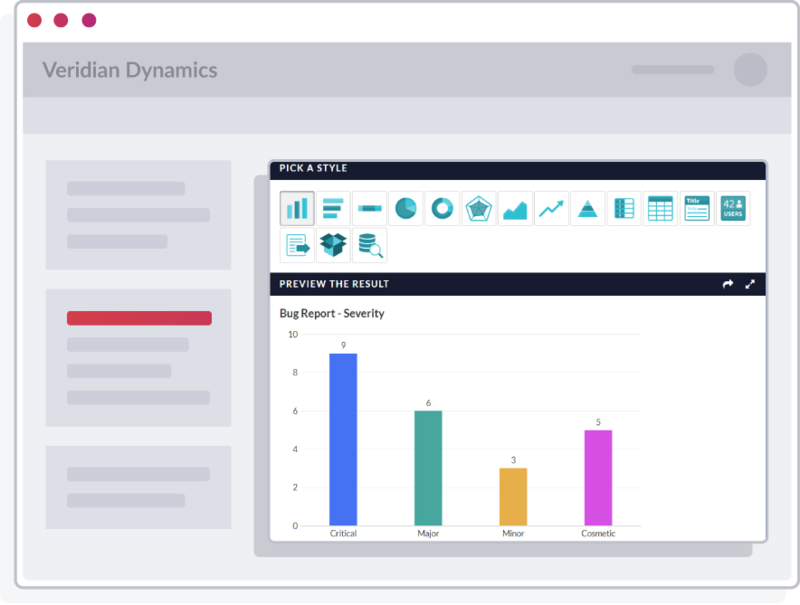 Leverage data across your organization that drives product improvements and enhances projects. Whether it's user profiles, participation rates, or product issues all of your data is available on one platform. Managing multiple simultaneous tests as a part of your continuous Customer Validation efforts can be challenging. Join our expert test managers as they share their advice for handling the demands of multiple Betas. Surveys capture detailed insights and perceptions from your testers with templated surveys, or you can get answers to your most critical questions by creating your own. Bug Reports surface data on the defects or problems your testers encounter. Leverage automated prioritization with Impact Scoring to drive resolutions for high-popularity issues. 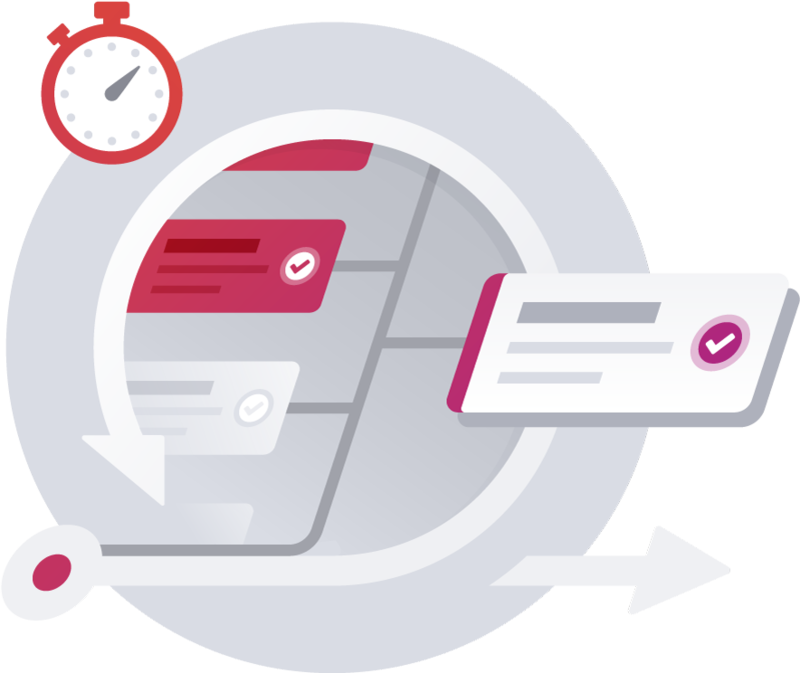 Suggestions capture and archive testers’ feature requests and ideas to help your product team prioritize your backlog and inspire new roadmap ideas. Journals enable your team to learn from your customers' journeys as they integrate the product into their lives. Leverage your testers’ detailed stories to improve product development and marketing deliverables. Discussions allow you to launch creative spaces where testers can interact with each other and you can observe their perceptions and beliefs. Learn how Customer Validation adds value to your agile development efforts.